In a game of tennis, On 1st set, Jacob beat John at a scoreline of 6:3.
Who served first John or Jacob. Note: Service Break means the player who serves the game lost the game. 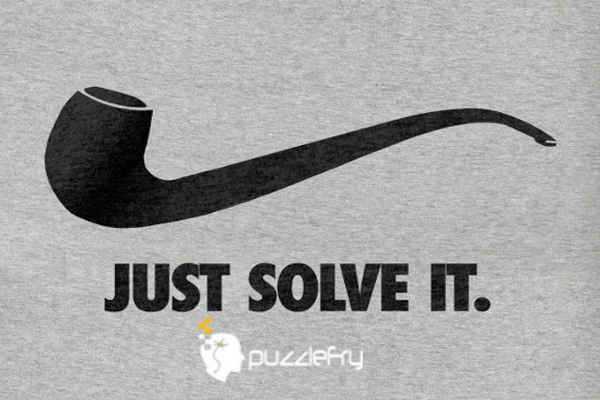 SherlockHolmes Expert Asked on 18th June 2018 in Logic Puzzles. vedavyas Starter Answered on 18th June 2018.